If one of your New Year’s resolutions is to get fit and healthy, Active Monthly is the perfect subscription box for you to try. 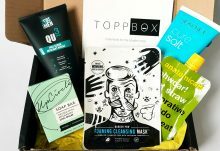 Each month, they’ll send you a good mix of healthy products which can include products such as pre and post-workout snacks, high protein supplements and shakes, body care, skincare, healthy drinks, wholefoods, gym passes and more. 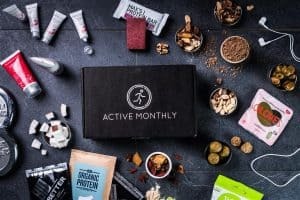 I really like the variety that they include and it’s a great way to try out some new and different products to help keep you on track with your personal fitness goals. 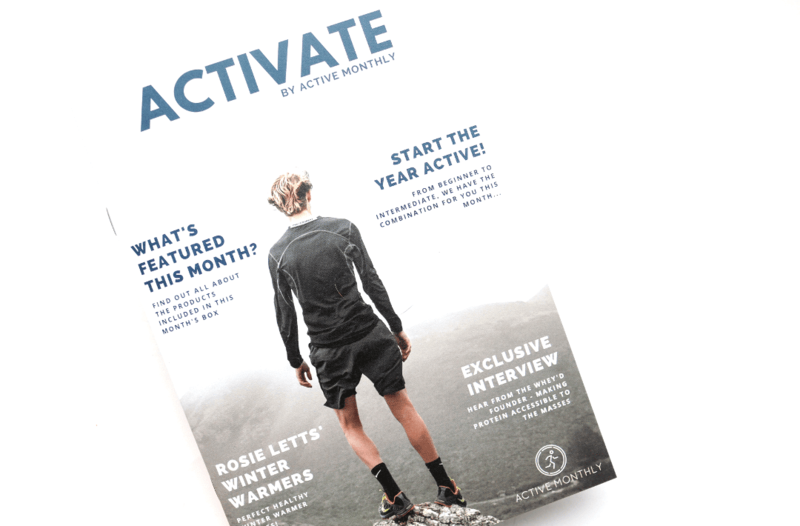 I was very pleased to see the new ACTIVATE magazine which is now included with the box! 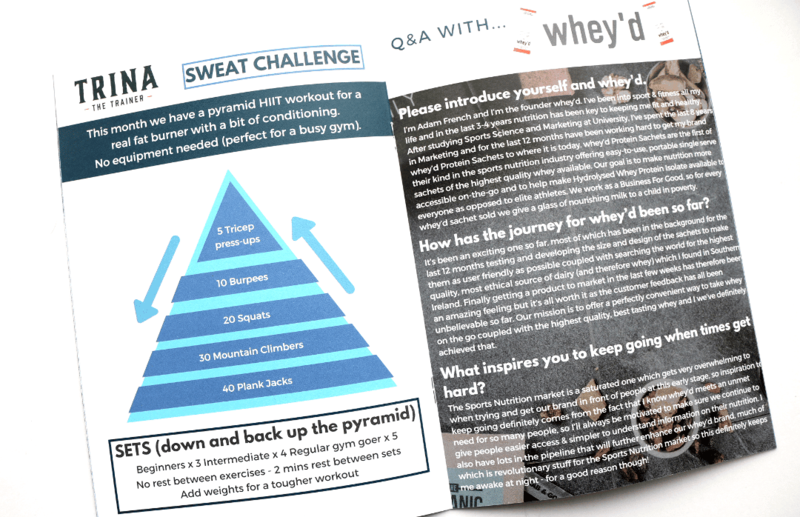 Inside, it details all of the products in the box, as well as providing fitness goals, interviews, recipes and more. It’s a great read and something that I enjoyed flicking through whilst enjoying my morning coffee. 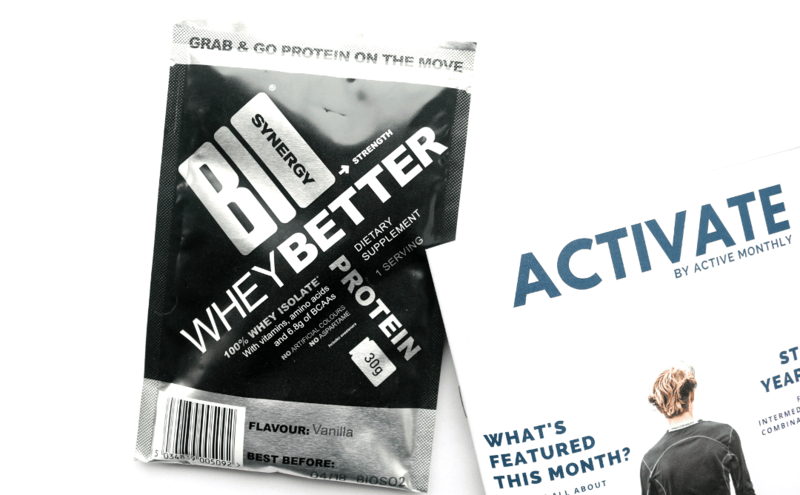 Moving onto the products, the first item that I pulled out of the box was a sachet of Biosynergy Whey Protein Whey Isolate in Vanilla. This serving contains 27g of protein, but only 108 calories, plus it contains vitamins, amino acids and 6.8g of BCAAs, with no artificial colours or aspartame. 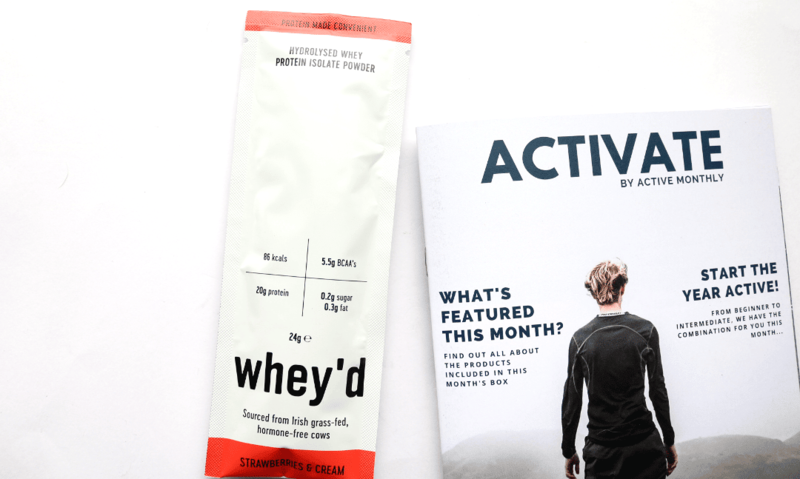 I’ve tried flavours of this brand before and it’s really good, with the Vanilla flavour adding a sweet creaminess to your morning protein shake. 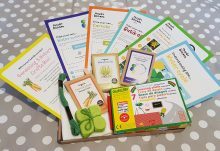 Snact are a really cool and innovative company who purchase unwanted ‘ugly’ fruit that’s rejected by supermarkets and would otherwise go to waste in a landfill. They then create delicious fruit-based bars like this Bananarchy! Bar which is super yummy! It’s made from just Bananas, Apples, Oats, Pumpkin Seeds, Pecans and a hint of Cinnamon. 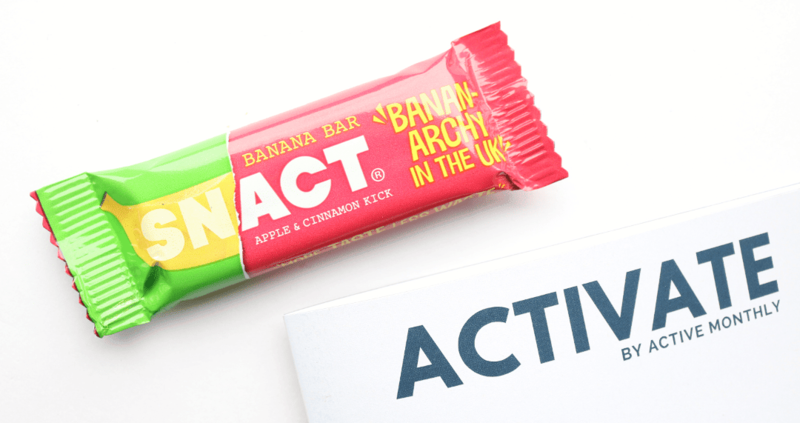 Packs in 2.6g of fibre and is only 119 calories. Next, I found another protein powder sachet, this time from Whey’d. The whey in their products is sourced from Irish grass-fed, hormone-free cows which means that this powder is 20g of protein, high in BCAA’s, rich in Omega-3 and has 5x greater CLA than grain fed cows. The company also take part in the One-for-One programme where a glass of milk is donated to a child in poverty for every sachet sold. There’s a choice of two flavours that you could receive; either Chocolate or Strawberries & Cream, the latter of which I tried and really enjoyed! 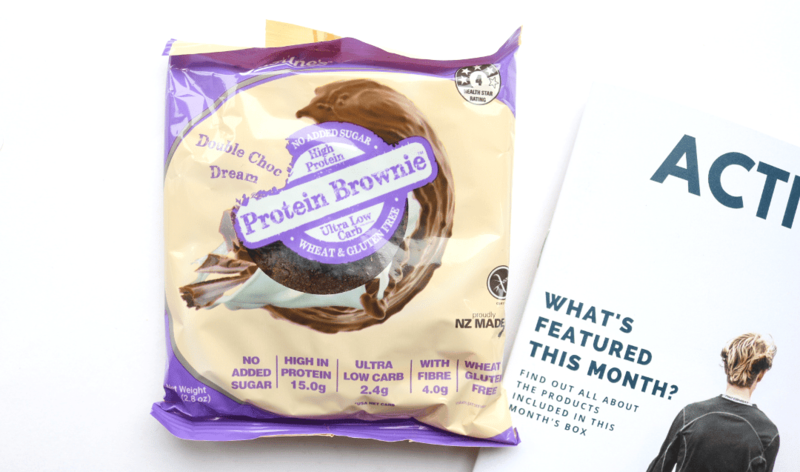 One of the best things about so many high protein products is that they’re sweet and chocolatey, and this Protein Brownie from Justine’s ticks all the right boxes! It contains 15g protein, 2.4g of carbs, 4g of fibre, and is gluten and wheat free. It also has no added sugar and tastes amazing when you warm it up in the microwave for a couple of seconds! This raw and organic, cold-pressed, extra virgin coconut oil from Coconut Merchant won a Great Taste Award back in 2015 and I can see why. It has a very clean and pure taste, and can be used for both nutrition and body care purposes. 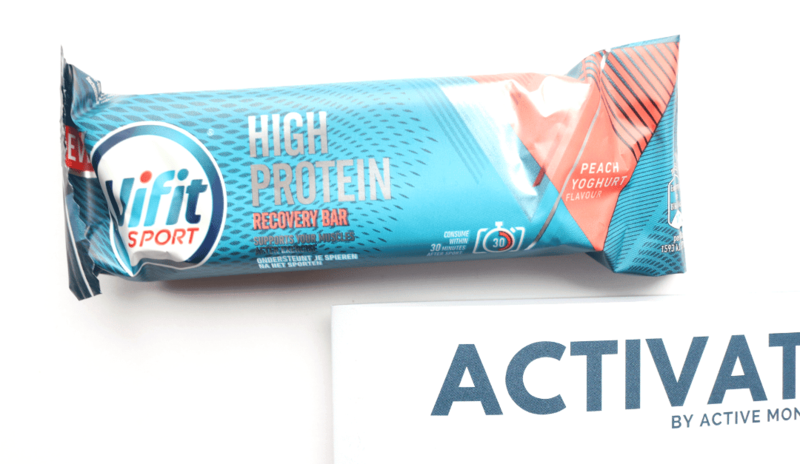 This bar packs in 20g protein and 208 calories, making it ideal as a post-workout treat to help your muscles recover. It’s satisfyingly chewy and has a sweetness from the layer of white chocolate and yummy freeze-dried peaches. 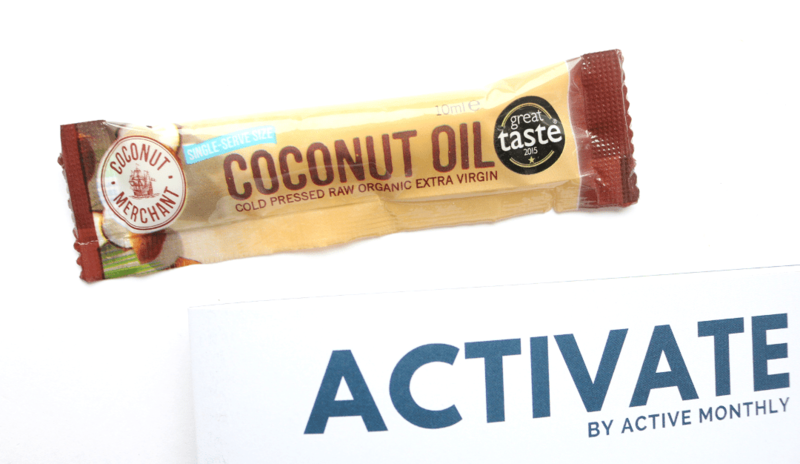 I don’t usually eat bars like this as I tend to go for more of the chocolate brownie/cookie type of products (like above), so it was interesting to try this out for a change. I’ve never seen protein candy before, so this was different! Unfortunately for me, it contains gelatine, but if you’re not a vegetarian, my housemates have said these are delicious! This bag is a cola and lime flavour and contains 16g of protein and 4g of BCAA. 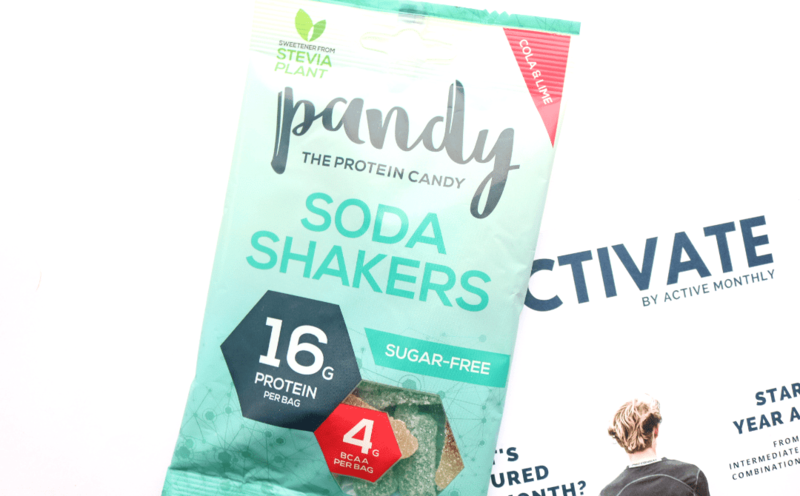 It’s made from natural Stevia sweeteners so ideal if you’re looking for a sugar-free protein fix. 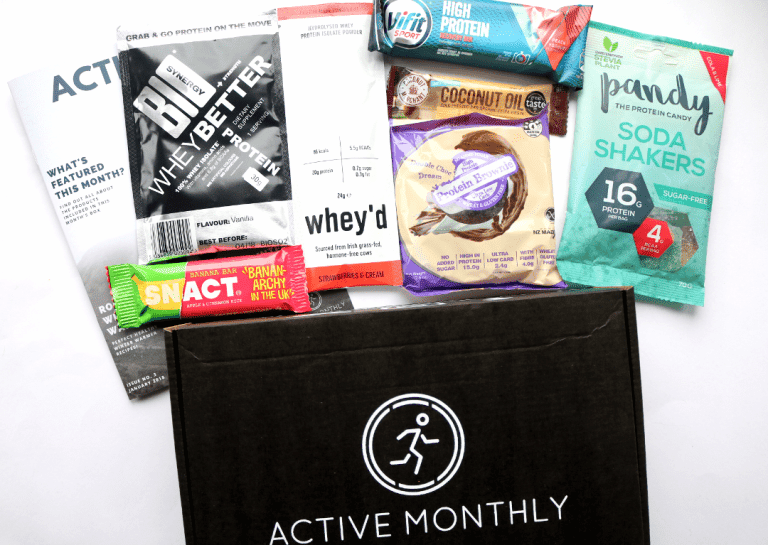 Really good box from Active Monthly with lots of new snacks and products to try! The addition of the new magazine also makes it feel even more substantial - well done AM!